Pretty sweet nose with citrus and passion fruit. 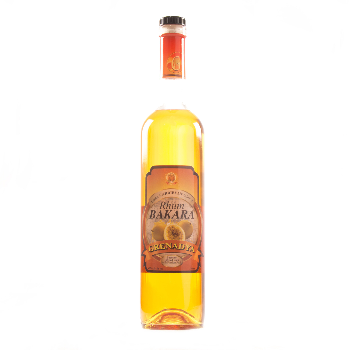 Very striking and individual taste, not comparable to another passion fruit flavored Rum. Obviously a lot of passion fruit, sweet citrus fruit and cane sugar with an old-fashioned chewing gum taste. Sweet, fruity medium length finish.